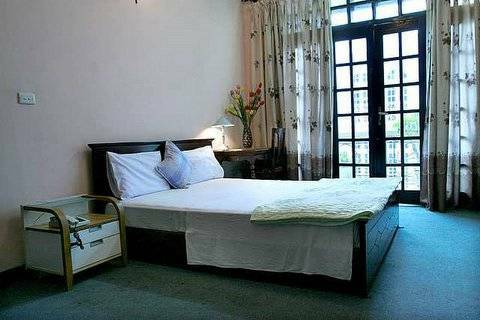 The hotel's location is very convenient for guests with shopping and banking facilities, as well as eating and entertainment options all very close by. 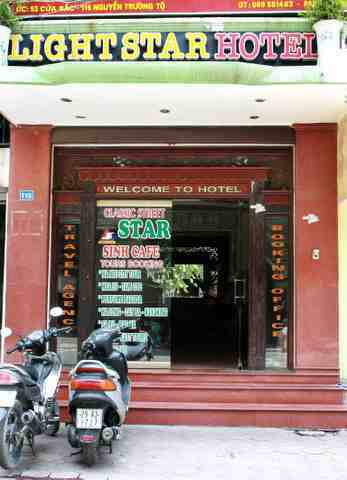 With 20 spacious and well-furnished rooms, Light Star Hotel offers you much more than a 2 star hotel, we offers the top of quality. 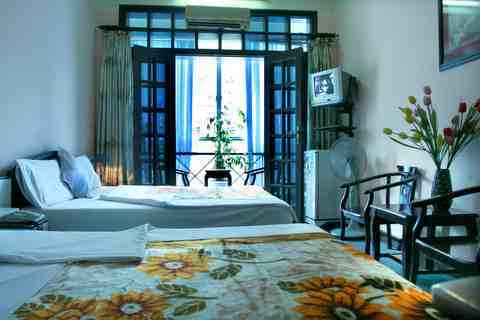 All the rooms in the hotel have wooden floors and are equipped with IDD telephone, air-conditioning, cable TV, refrigerator, comfortable bathroom, (bath-tub and shower), hair-dryer, coffee and tea making facilities, private computer with ADSL for free. 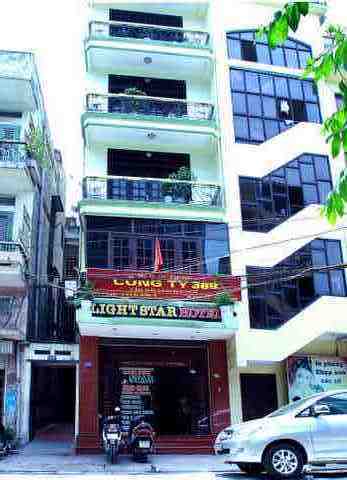 Come to Light Star Hotel , you will be very satisfied with our outstanding service and experienced, enthusiastic staff. The all inclusive price gets you breakfast, all day tea/coffee and use of the ADSL internet (yes, the PCs have Skype). For those of you just passing through we offer a transit stop so you can securely store you pack while you wonder arround Hanoi and grab a shower before leaving on night trains and buses for other exciting destinations. For your convenience we offer free pick ups from Hanoi Train Station and can arrange airport transfers on request. DULUXE ROOM - Twin beds Private EnSuite/King Bed Private Ensuite/ 3 Single beds Private Ensuite These elegant Superior rooms feature beautiful wood furnishings and floors, good size rooms, paintings on wall, comfortable beds, nice bathroomThere are many facilities such as air-conditioning for heating or cooling, refrigerator, tea and coffee making facilities, 21' color TV, DVD player, cable channels, hair dryer, scales, ADSL network connection, 220V power via sockets compatible with many types of plug, 110/220V shaver outlets, IDD telephones, and much more! All cancellation should be made 48 hours before the arrival date. 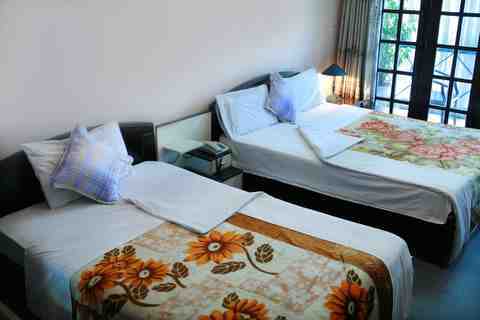 In case of late cancellation or no show, the total room rate of reservation will be charged. Address: 115 Nguyen Truong To street, closed to Dong Xuan Market. Guests are advised to contact us after the reservation is made for pick up service. Free pick up from train/bus station and 16 USD will get you a pick up from Hanoi airport by hotel's car.